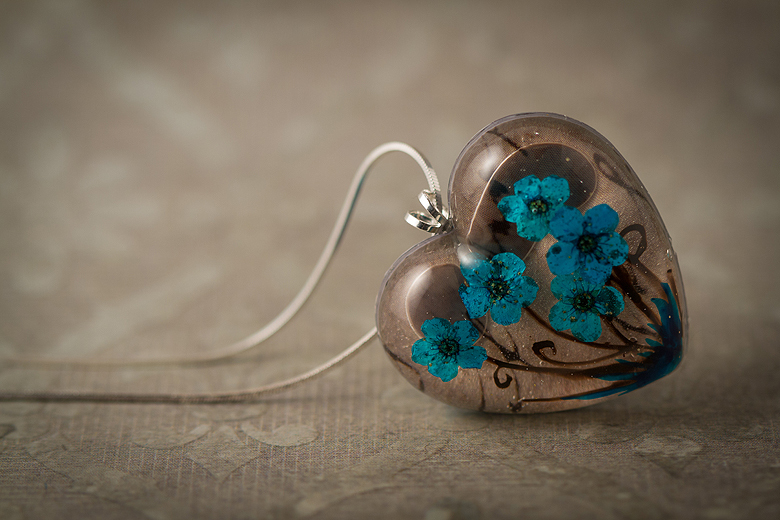 So I finally gave Resin Jewelry a permanent home on my blog. You can read about the book, review the table of contents, see photos of lovely things I’ve made, and read testimonials from folks who’ve purchase the book here. If you’re not quite ready to give it a try but you want to follow my creative journey in resin, you can also show the book some Pinterest love here. In the long term my goal is to expand ‘Resin Jewelry’ beyond it’s 40 pages into a full-sized book in the 100-120 page range, and then try to escape the self-publishing world in favour of having an actual publisher. The adventure continues!